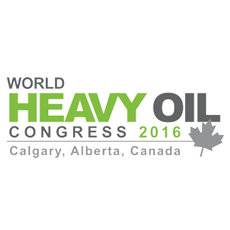 Since its launch in 2006, World Heavy Oil Congress has grown into the globe’s largest gathering of heavy oil professionals. The comprehensive conference program features technical and business sessions from industry experts and examines the challenges and opportunities facing the heavy oil sector. Numerous elite networking events allow for the fostering of valuable relationships within the community. Join us at the most opportune platform to explore the latest advancements making heavy oil reserves profitable in the global marketplace.